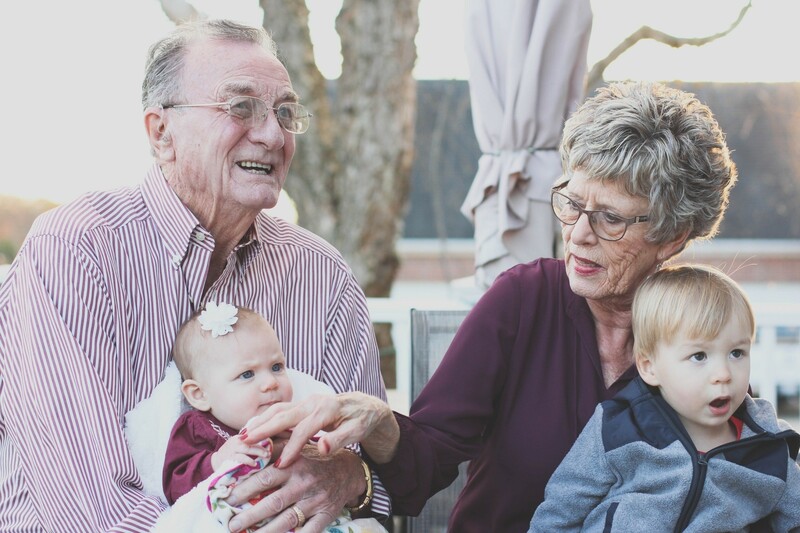 For grandparents whose grandchildren enter their care, the law can seem daunting. What are your legal rights? Are you eligible for assistance? Run in partnership with Victorian Legal Aid, this session will shed light on your legal rights as a grandparent carer. Discover what your rights and responsibilities are under both family law and child protection law. If you are a grandparent and look after — or are expecting to look after — your grandkids or other family members, then this will be the session for you. Presented by Goulburn Valley Libraries, Victorian Legal Aid.